Your expressions of love don’t have to be limited to birthdays and Valentine’s Day. Why wait for the official dates to show your feelings of love? 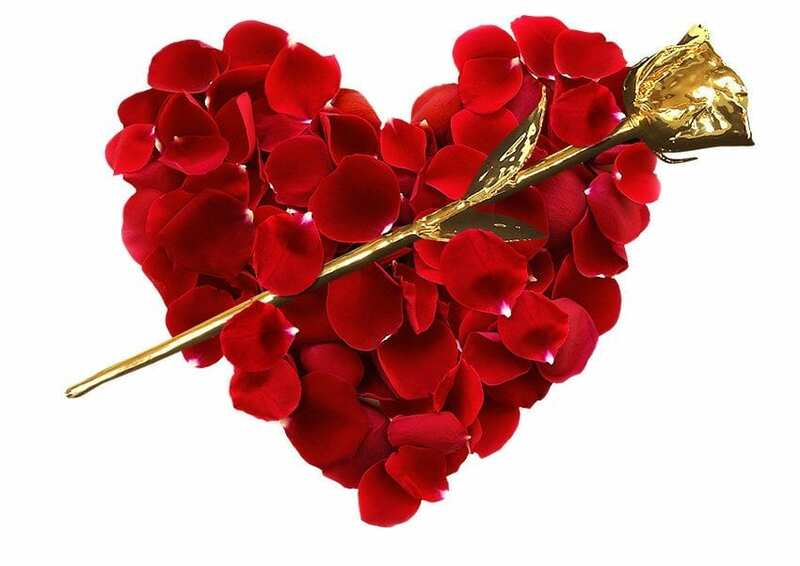 Women love romance and romantic gifts and now is the ideal time to convey your emotions. The rose gift sets from infinityrose.com.au are a perfect way to illustrate your love – the combination of a real rose dipped in real gold is unmatchable. For when you begin courting, you can give your lady the pink dome gift set to show your admiration and keen interest. The gift sets at Infinity Rose come with a gift card, a box of 6 Cadbury heart chocolates and an adorable teddy bear. If you have been dating for a longer period of time, a rose gold rose with premium display case gift set shows you really have committed to the coupling. The red rose gift set is an all-time classic rose gift because red, of course, is the most popular of all rose colours. Valentine’s Day does not just have to be celebrated for your romantic interests. It’s common to gift friends and family too with gifts on or around this world-celebrated day. Infinity rose has pink rose gold leaf with display gift sets that demonstrates thankfulness and admiration. Roses, particularly gold plated roses, are a profound step up when it comes to the gift of flowers. So visit infinityrose.com.au for more premium rose products. Infinity Rose roses come with two case options, a display case and a dome case.